An envelope designed for those pilots who enjoy the classic shape of a more bulbous balloon. 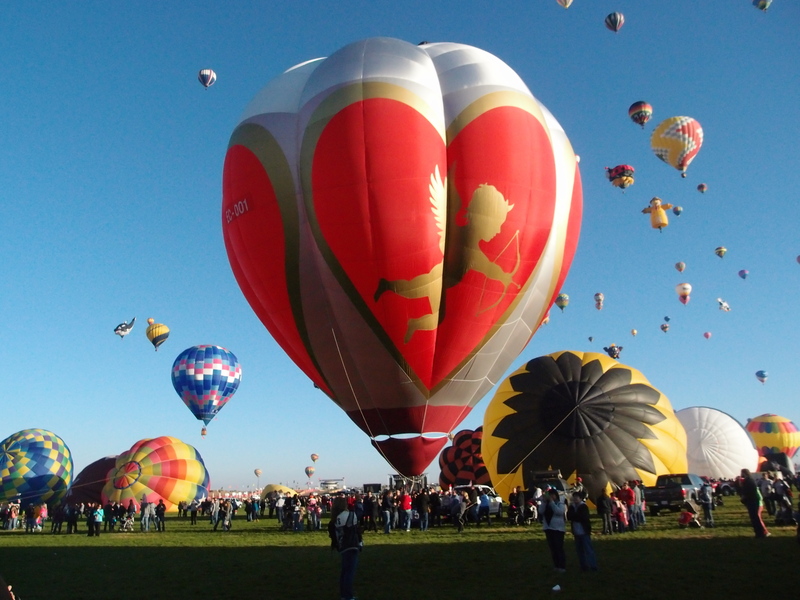 Re created from a design used often in the earlier days of ballooning. Robust but still light in weight the G series has a teardrop shape but with 8 bulbous gores. The G Series gives one the chance to create one’s own unique striking classic design envelope whilst still having a balloon that is light and easy to operate.